The Arabic morphological transducer and finite state tools, such as tokenizer and guesser, are developed using finite state technology. 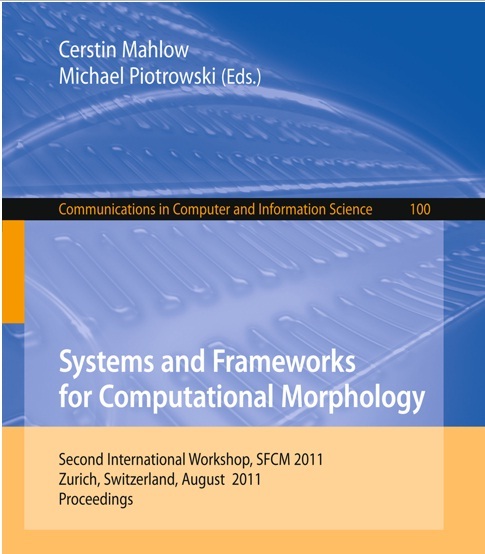 Title: Handling Arabic Morphological and Syntactic Ambiguity within the LFG Framework with a View to Machine Translation. 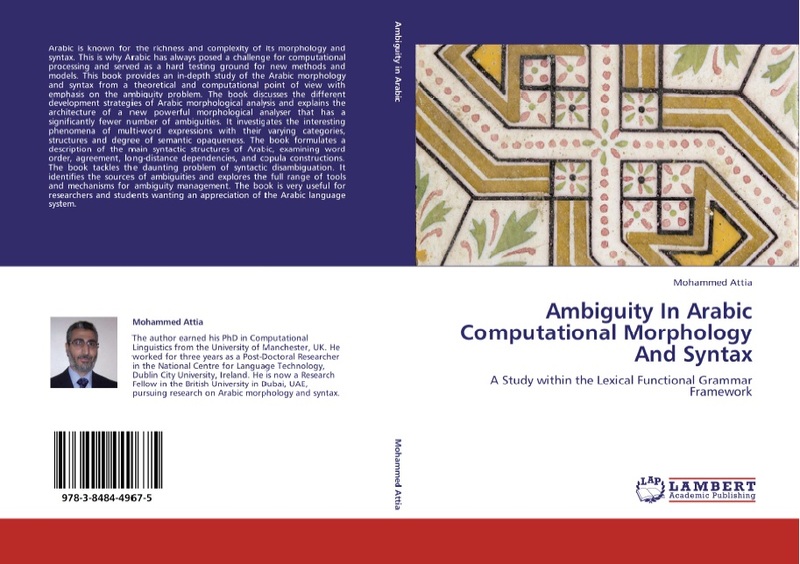 Description: This research investigates different methodologies to manage the problem of morphological and syntactic ambiguities in Arabic. I built an Arabic parser using XLE (Xerox Linguistics Environment) which allows writing grammar rules and notations that follow the LFG formalisms. I also formulate a description of main syntactic structures in Arabic within the LFG framework. Mohammed Attia. 2003. 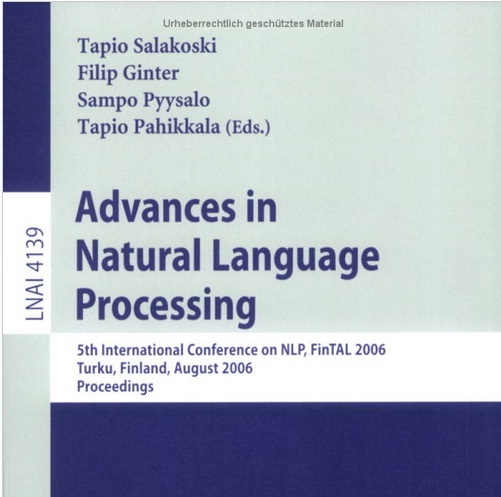 'Implications of the Agreement Features in Machine Translation'. M.A. Thesis. Mohammed Attia. 2004. 'Common English Proverbs'. E-Books. Mohammed Attia. 2007. 'Common English Expressions'. E-Books. Mohammed Attia. 2009. 'The Translation Manual'. E-Books. Mohammed Attia. 2009. 'The Translation Terminology Aid'. E-Books. Mohammed Attia. 2009. Pigeon: A Collection of Poems'. E-Books. Mohammed Attia. 2009. Basic English Words: A Vocabulary Bootstrap for Beginning Learners'. E-Books. Mohammed Attia. 2009. 'Arabic Grammar Summary: A Digest of Badawi et. al. 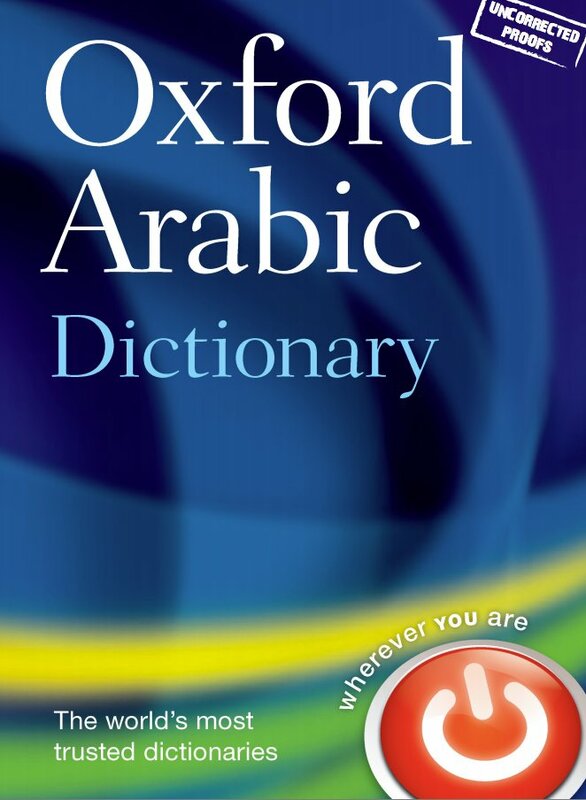 2004 "Modern Written Arabic, A Comprehensive Grammar"'. E-Books.